Kefalonia holidays take you to the largest of Greece's Ionian island’s. It is a stunning island with lots to recommend it. 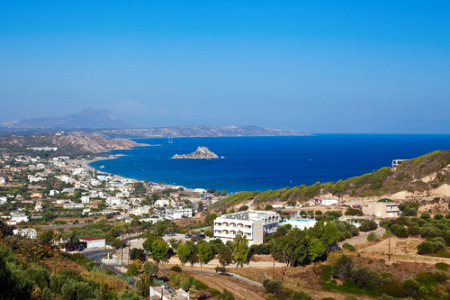 Mountains and hills give way to olive groves and vineyards which in turn give way to rugged cliffs, beautiful beaches and sheltered coves that are gently lapped by clear warm waters.